We got in touch with Anita to help us with our Ragdoll. He had been aggressive and we were worried about our 3 year old son. She came to our home and conducted a through assessment, following this with an extremely detailed report with evidence based information which we followed. She was in touch daily to advise us in implementing change. The outcome was that we decided to re-home our cat due to our environment being unsuitable for his needs and she went above and beyond helping us find the perfect home for his needs. He has now gone to live in a fantastic home with a gorgeous family. We receive daily updates and Anita has supported us all in this decision. We could not rate her highly enough! 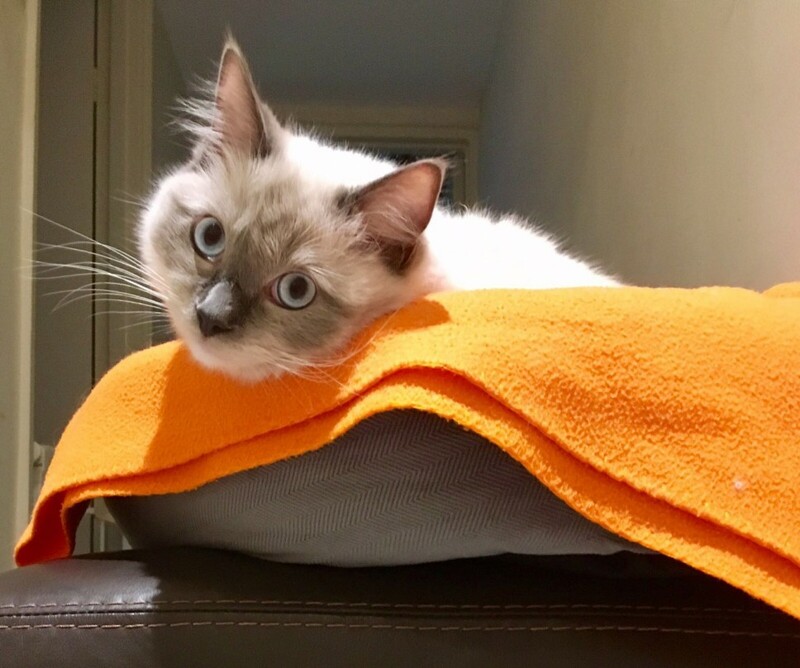 If you have read the above East London cat behaviour consultation testimonial and wish to book a home consultation in or around London then please contact Anita on info@catbehaviourist.com. Book your home visit feline behaviour consultation with confidence and ease.